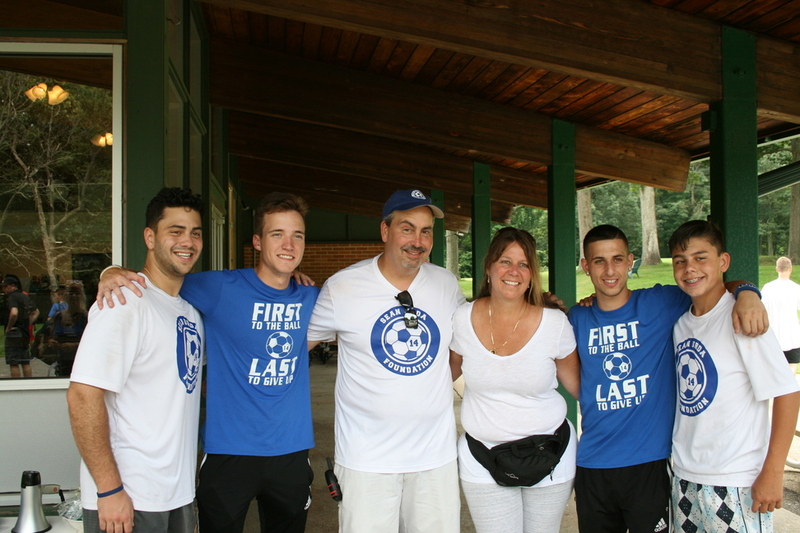 On behalf of the Urda family and the Sean Urda Memorial Soccer Scholarship, we want to thank you for making our Third Annual “Soccer-Golf” Outing a success. 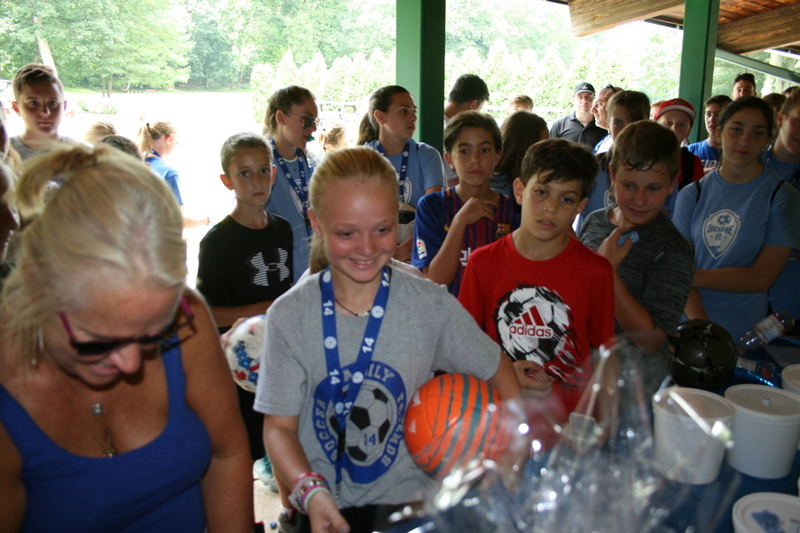 We had a terrific turnout with over 150 people coming out to help honor Sean’s memory by playing “Soccer-Golf” and even more participating in our raffles. 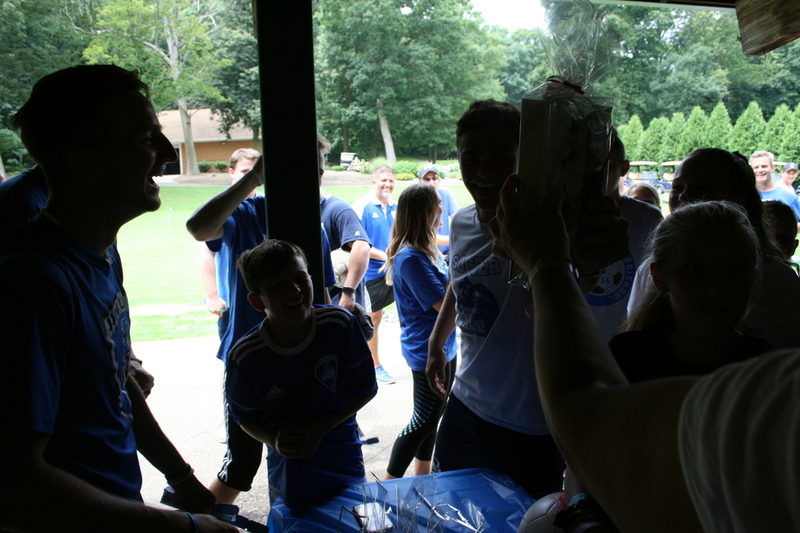 With your support, we were able to raise over $5,700 for the foundation set up in Sean’s name. 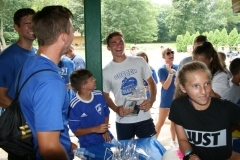 To date, the Sean Urda Foundation has given away twenty-eight scholarships worth more than $39,000 to college bound seniors who shared Sean’s family, friends, soccer values and were interested in both academic excellence and playing soccer at the collegiate level. We could never have accomplished this without your help and support. We really appreciate it and cannot thank you enough.